Flushing a urinal with potable water is a waste of this valuable resource. Water is simply too precious to be wasted. This innovative idea sits at the heart of uridan and inspires us to create products with superior functionality while offering distinctive Danish designs. A conventional urinal can use up to 150,000 liters of valuable drinking water per year. uridan aim to conserve this precious resource for the more important things in life. 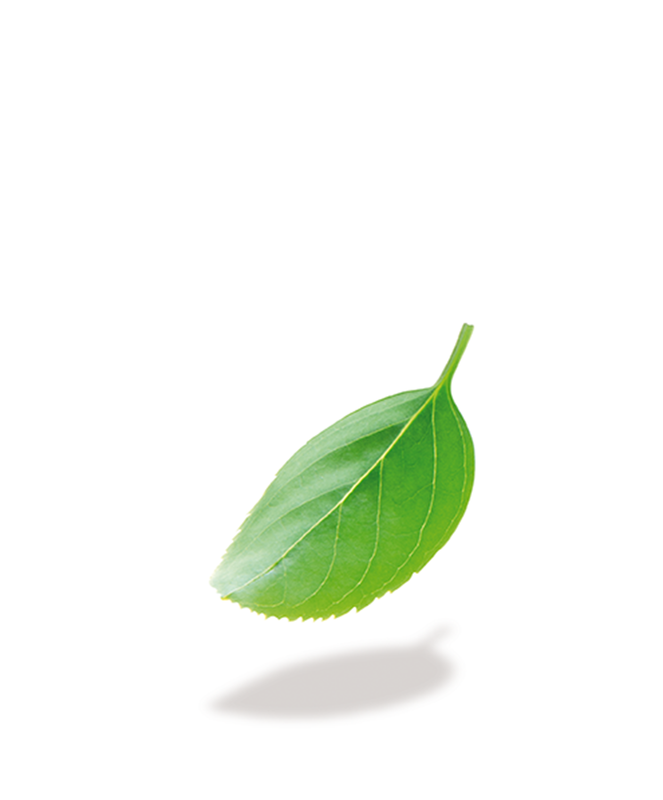 uridan will reduce your environmental footprint and reduce costs. Saving water can lead to significant improvements in building efficiency and cost savings. Saving an estimated 150,000 liters per urinal per year – uridan provides a simple sustainable solution. 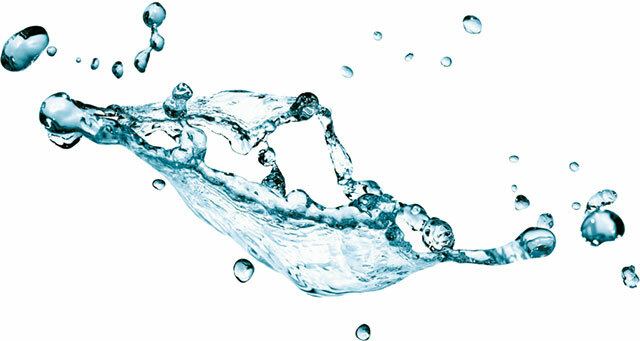 uridan is synonymous with saving water. Sustainability, simplicity, and elegant Danish design. Whether you are designing a residential bathroom or a large commercial project, uridan has the solution. 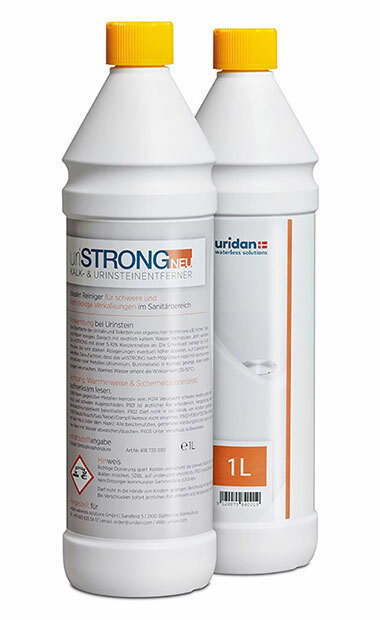 uridan offers a range of standardized products with tailor-made solutions available to meet your unique requirements. Our products can be manufactured in any color to match your requirements. Innovative and unique – the new uridan technology. With less costs and less effort. The cost–efficiency of the Uridan urinal becomes apparent with its simple installation. Uridan urinals do not require water, complex plumbing, electrical flush mechanisms, sensors, or any associated fittings. Just pour the uriLOCK blocking fluid over the cover every 3 months and the urinal is immediately ready for operation again. 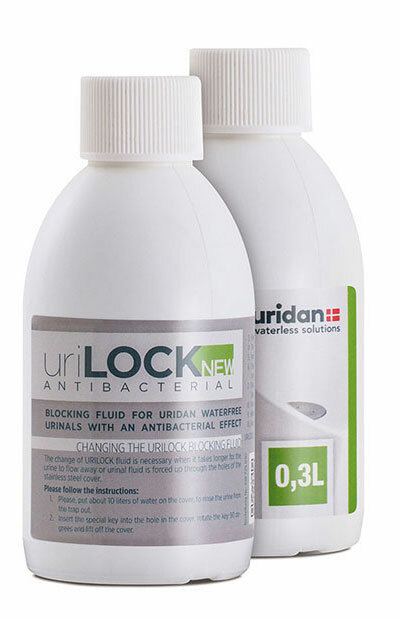 Functional, Remarkable, and Easy – The uridan Hygiene System.